Vietnam-the Netherlands lift their relations to Comprehensive Partnership and IoT Hub launched in Hanoi are among the most prominent information in the week. 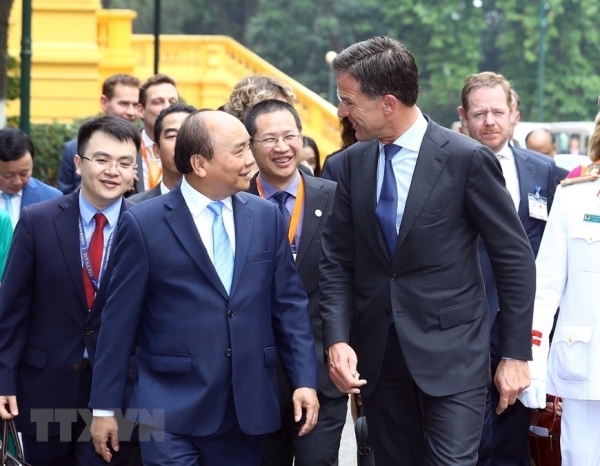 Prime Minister of the Netherlands Mark Rutte paid an official visit to Vietnam on April 9, 2019 at the invitation of Prime Minister Nguyen Xuan Phuc. Vietnam and the Netherlands have unanimously agreed to build their relations into the Comprehensive Partnership with a wish to take cooperation between the two countries to a more intensive and extensive development, Prime Minister Nguyen Xuan Phuc said in the shared press briefing with his counterpart of the Netherlands Mark Rutte on April 9, 2019. Cooperation within the framework of the Strategic Partnership on adaptability of climate change and water management and the partners in agriculture and food security play a very important role in the bilateral relationship. This cooperation has been satisfactorily promoted through the effective deployment of specific programs and projects. These areas will continue to be the pillar in the Comprehensive Partnership between the two countries, Prime Minister Nguyen Xuan Phuc stressed. Economically, the two sides have laid stress on the necessity and support to the signing and ratification of the Vietnam-EU Free Trade Agreement (EVFTA) and the Vietnam-EU Investment Protection Agreement (EVIPA) with a view to promoting the economic relationship between Vietnam and the Netherlands and EU. The Netherlands is the second largest European trade partner of Vietnam and the biggest European investor in Vietnam. The Dutch Prime Minister stressed that the two countries have the similarities, say the Netherlands and Vietnam lie in the strategic positions of the two continents, have the great agriculture and play the key role in export. The two Prime Ministers witnessed the signing ceremony of a number of cooperation documents between the two sides. On the afternoon of the same day, Secretary and President Nguyen Phu Trong warmly received Prime Minister of the Netherlands Mark Rutte; Chairwoman of the National Assembly Nguyen Thi Kim Ngan had an audience with Prime Minister Mark Rutte. To conclude the Vietnam visit, the two sides have made the Joint Statement./. 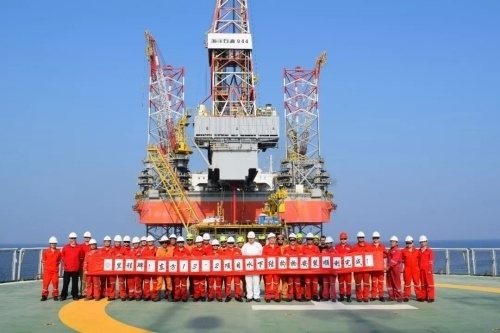 China’s Dongfang oil rig 13-2 CEPB is discovered entering Vietnam’s continental shelf in the Tonkin Gulf area and this event has been questioned at the regular press briefing in Hanoi on April 11, 2019. In answer to this question, the Foreign Ministry Spokeswoman Le Thi Thu Hang said that the functional agencies of Vietnam are verifying the above-said information. She further said that the Agreement on the Delimitation of the Tonkin Gulf has clearly determined the scope and legal system of the territorial waters, the exclusive economic zones and the continental shelf of each country in the Tonkin Gulf, conforming to international law, including the 1982 UN Convention on the Law of the Sea. Vietnam and China are held responsible to abide by seriously the provisions of the Agreement in management, exploitation and protection of resources within the exclusive economic zones and continental shelf of their own, for the benefits of each country, for peace and stability in the East Sea area, she stressed./. The book entitled “Determination to stop and push back corruption” by General Secretary and President Nguyen Phu Trong has just been published by the National Political Publishing House Su That. 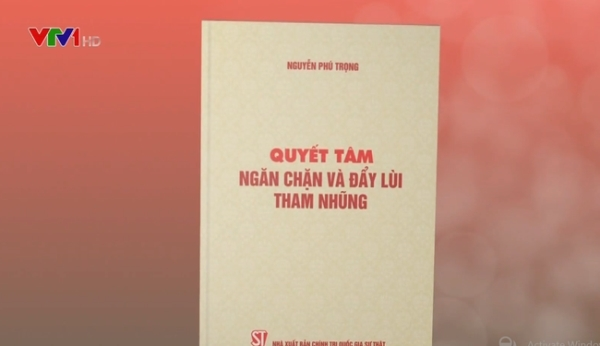 The book comprises 31 speeches, writings and answers to interviews by General Secretary, President, Chief of the Central Steering Board on prevention of and struggle against corruption Nguyen Phu Trong. The first edition includes 275,000 books to be distributed to the Party cells to help readers grasp, thoroughly understand and implement effectively the instructions of General Secretary and President Nguyen Phu Trong in this struggle. The book reflects the determination of the entire Party, Army and people in the struggle against corruption with specific results. Up to now, corruption has been step by step controlled, thus creating positive effects and consolidating the confident among the people. The book will help readers understand clearer the experience and the results of this struggle. It also serves as the basis for the upcoming struggle to gain more positive results for the prestige of the Party, for the national development and for the wish and happiness of the people./. IoT Hub allows the users to create, develop and experiment the IoT applications as well as the support to the researchers and start-ups in commercializing the products. 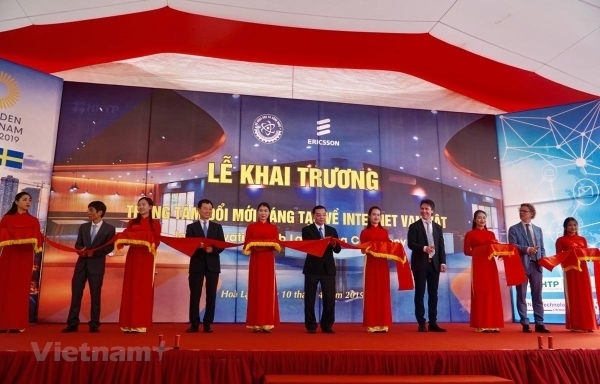 The IoT Hub was officially launched on April 10, 2019 by the Ministry of Science and Technology in coordination with Ericsson Company (Sweden). Located in Hoa Lac High Tech Zone, IoT Hub is hoped to give the support to start-up enterprises, to the study and education and to serve as the foundation of the Research and Development (R&D) activities. The Hub is hoped to be the foundation to accelerate the application of the industrial revolution 4.0 in Vietnam, helping to identify the great social and economic potential through the sustainable benefits of digitization and transformation of industries./. 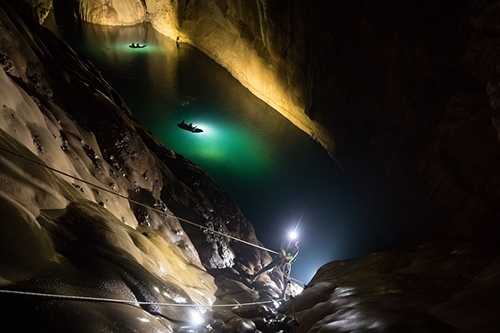 On April 9, 2019, experts in Hanoi announced the latest discoveries of the underground river inside the world’s largest cave Son Doong. Son Doong Cave, discovered by the British explorers since 1990 headed by Howard Limbert, is located in the National Park Phong Nha-Ke Bang, Quang Binh Province. Recently, Howard Limbert together with other British explorers and divers in the underground river inside the Cave discovered a lot of secrets there. A system of underground caves is 60 meters deep. As a result, the scientists concluded the Phong Nha-Ke Bang lime case is divided into three layers: the dry cave, the water cave with currents and the underground cave system, 93 meters deep./. That the US applies 0% tax rate to Vietnamese shrimps is only the preliminary decision and we have to wait for its official decision, this proves the transparency of the Vietnamese shrimp exporters. Anyway, this information encourages the Vietnamese shrimp exporters and creates favorable conditions for them to export shrimps to the US market in 2019. The Vietnamese shrimp exporters expect that this preliminary tax rate will be kept intact until the final decision is made by the US Department of Commerce in the coming September, 2019. 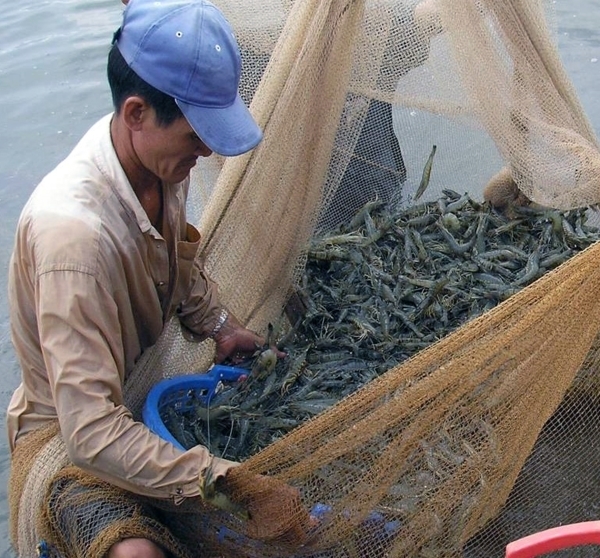 In the first three months of 2019, Vietnam has exported shrimps with a value of USD 550 million, a 15% decrease year on year./.